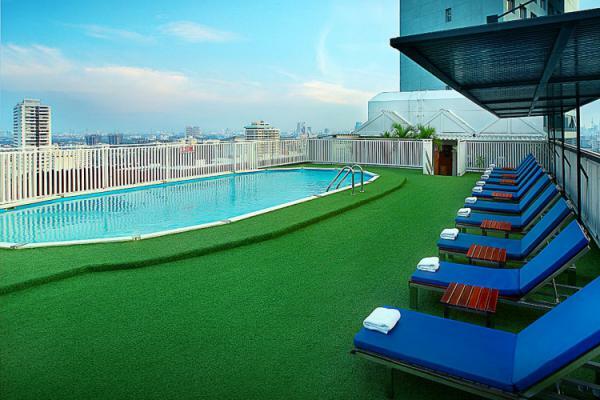 The hotel is situated in Bangkok's famous Pratunam Shopping area and the Petchaburi business district. Guests can enjoy memorable shopping experiences at the vibrant Pratunam market and Central World Plaza. 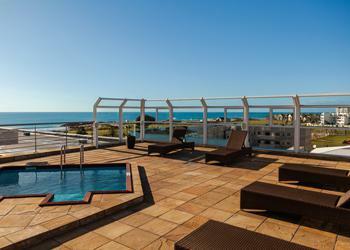 PORT ELIZABETH: Among the superior beachfront hotels in Port Elizabeth, the 4-Star Protea Hotel Marine is unparalleled. 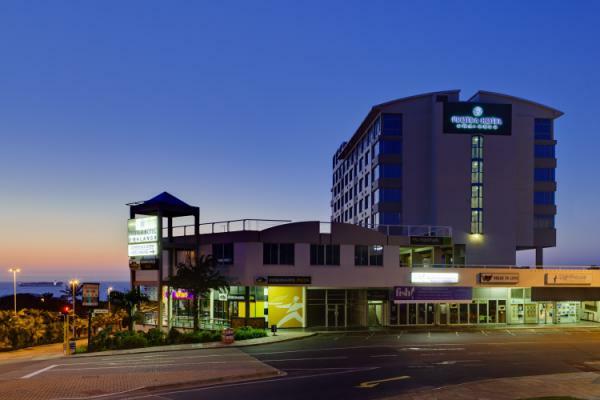 Overlooking the sun-drenched sands of Pollock Beach, with sweeping views of Algoa Bay, this hotel, in the heart of the Friendly City, is renowned for its quality facilities, personal service and luxurious atmosphere. 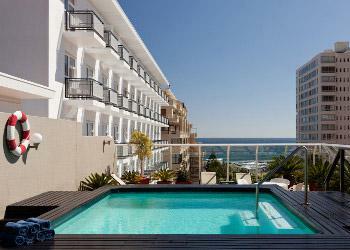 GREEN POINT: Centrally-located Protea Hotel Cape Castle offers comfortable self-catering apartments with all the trimmings and complementing views of the ocean, mountain and V&A Waterfront. From here, guests can practically walk to Green Point Stadium, the Waterfront and the CBD, with Cape Town's most prestigious beaches only a few kilometres drive away too. 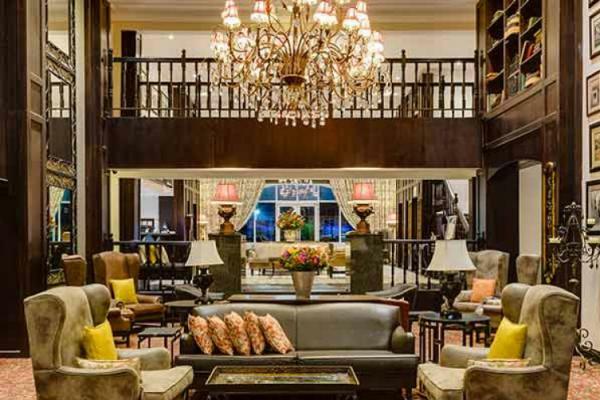 KIMBERLEY: For breath taking views of the Big Hole, state of the art conferencing facilities and four star elegance in the heart of historical Kimberley, look no further than the Protea Hotel Kimberley. Situated right on the edge of Kimberley's famous Big Hole, Protea Hotel Kimberley is the ideal base from which to explore and enjoy all that historical Kimberley has to offer including museums, war routes and most importantly, the Kimberley Big Hole and Mining Village. 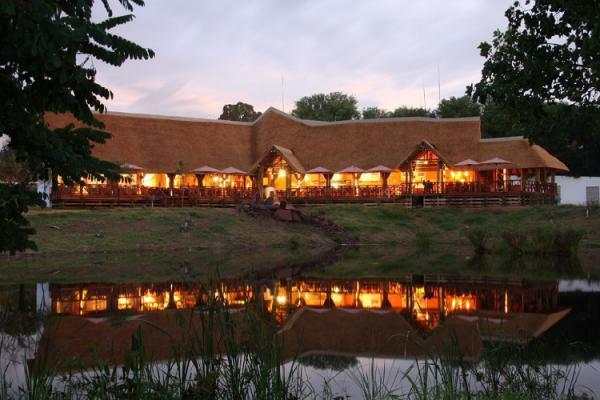 FOURWAYS: Just north of the fast paced business world of Sandton, Johannesburg lies the Indaba Hotel, Spa & Conference Centre nestled beneath the vista of the magnificent Magaliesberg Mountains. 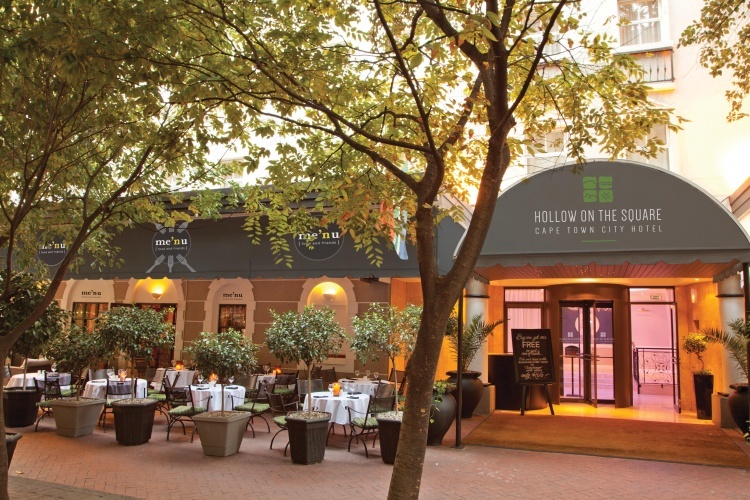 CAPE TOWN: Hollow on the Square is conveniently situated within walking distance of the famous V&A Waterfront, City Centre, Cape Town International Convention Centre (CTICC), and just minutes from other inner city shopping meccas such as Green Market Square, St Georges Mall and the beautiful Flower Market. This trendy modern city hotel offers 56 large semi-self-catering en-suite bedrooms with all modern amenities. 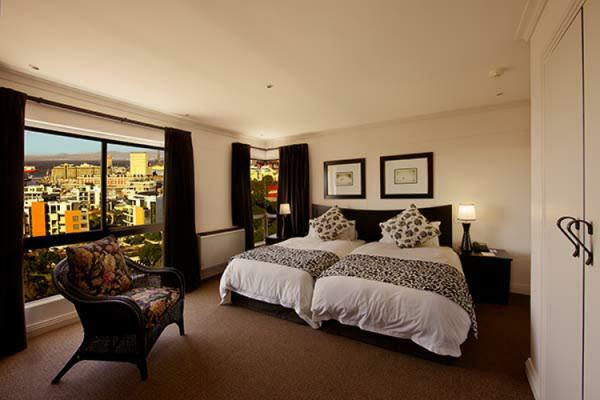 CAPE TOWN: Hollow on the Square is conveniently situated within walking distance of the famous V&A Waterfront, City Centre, Cape Town International Convention Centre (CTICC), and just minutes from other inner city shopping meccas such as Green Market Square, St Georges Mall and the beautiful Flower Market. This trendy modern city hotel offers 56 large semi-self-catering en-suite bedrooms with all modern amenities.. 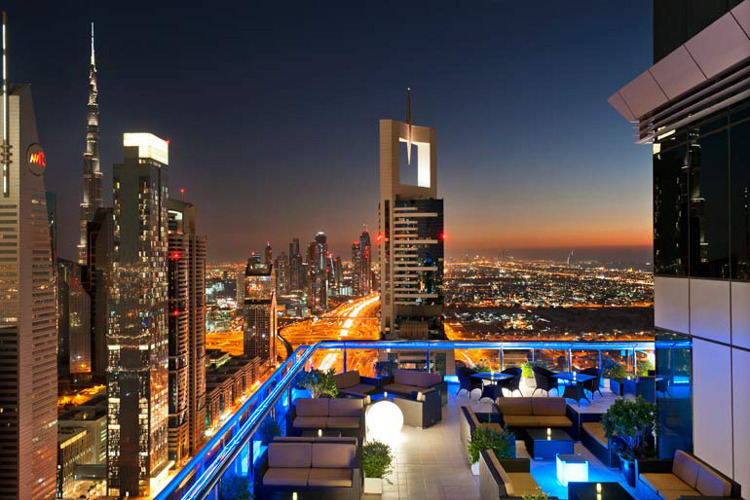 Strategically located on the prominent Sheikh Zayed Road, the Four Points Sheraton Sheik hotel is easily accessible to the Financial Centre metro station, Dubai International Convention and Exhibition Centre (DICC), Dubai World Trade Centre and the largest mall in the Middle East Dubai Mall which is just few a minutes drive away. Block-out dates: 29.12.16 to 02.01.17, 29.01.17 to 01.02.17 & 26.02.17 to 01.03.17. Sitting pretty in the buzzing lifestyle precinct of Summit Place in Menlyn Pretoria, Protea Hotel Fire & Ice! Menlyn is by far the coolest hotspot in the city.